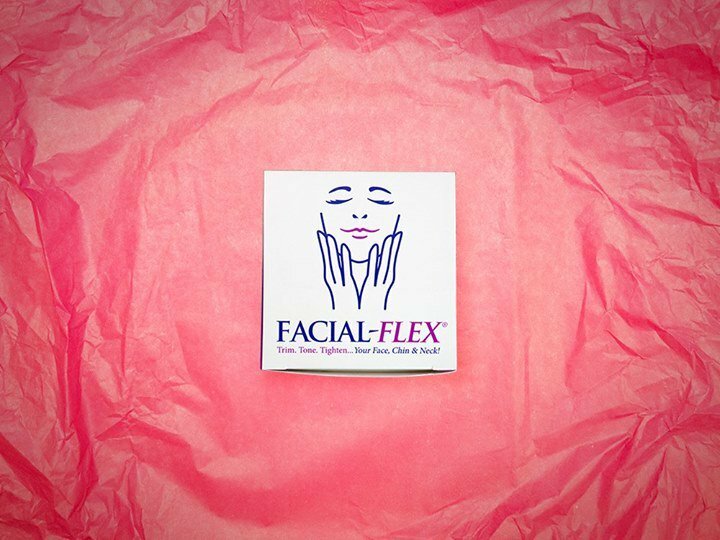 Originally, Facial Flex–or technically an earlier ancestor device–wasn’t designed for those simply looking to prolong their beauty. It was for those battling a degenerative facial condition known as Microstomia, or to use an even more challenging medical term: Facial sclerosis. This is an important part of our history so we thought we’d take some time to discuss it. 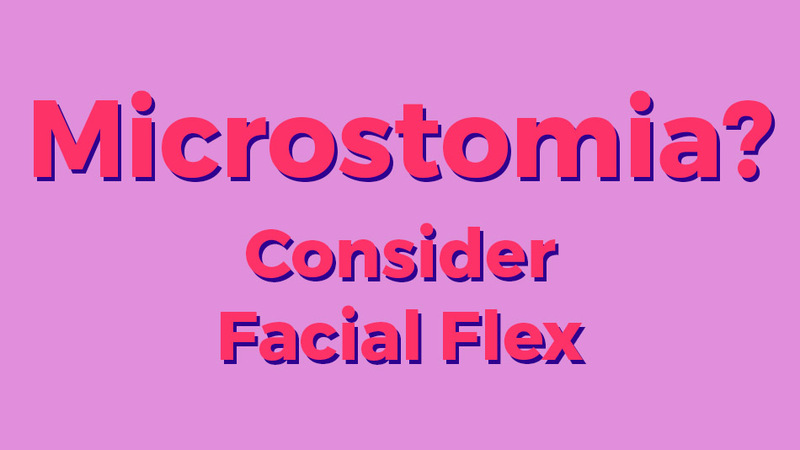 Specifically, the condition of Microstomia makes it so the skin in the lower regions of our faces diminishes and tightens around those facial skeletal muscles in those areas. In some instances, it makes the person appear like they’re whistling and makes it difficult to perform other common facial expressions. It impairs the appearance of our pretty mouths. 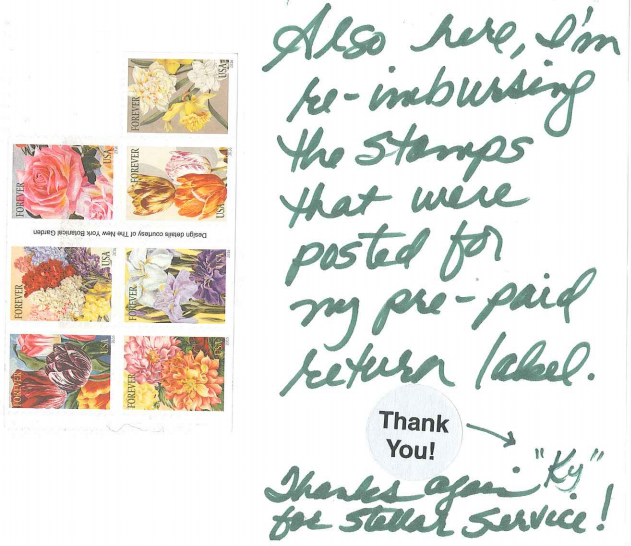 That’s not the same type of person you’re accustomed to reading about elsewhere in our blog section, which has usually featured regular folks looking for a less expensive and non-invasive means to slow down their aging in the face. We’ve covered everyone from bloggers, older models, to fitness or yoga coaches. And God bless them, but they’re not who we’re talking about today. So, technically, it was a different microstomia prevention appliance used to help alleviate microstomia that inspired Facial Flex. The main difference between them was the first original was a static instrument and ours employs dynamic resistance, but it can be still used to help alleviate the condition. So to give a quick overview, Microstomia can be an acquired or congenital condition. It can develop over-time as a bi-product of connective tissue disorders or it can be the result of trauma, notably burns. This is important, because it needs to be this second cause for a Facial Flex-like device to be of help. A toddler unwittingly sucking on the female end of an extension chord is one reoccurring cause we found. Accidentally swallowing chemicals (caustic ingestion) is another. Facial Flex can be used in absence of or in addition to other restorative measures, such as surgery. We covered the cosmetic effects earlier, but there’re other underlying effects, as well. Proper nutrition becomes an issue. So does dental work, which could result in teeth decay, gum disease and other oral infections. Speech can also be affected. Ideally, the microstomia prevention appliance should be used within two weeks of the injury. It molds to the palate. The plan is to come as close as possible to restoring the original mouth shape as possible. 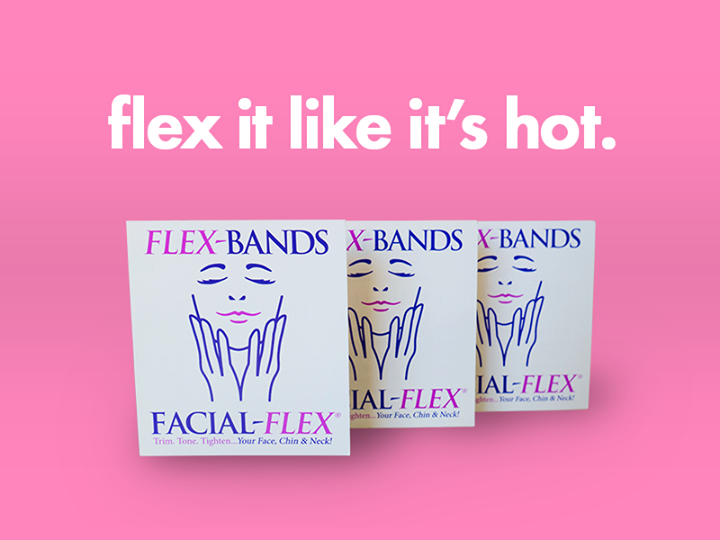 Facial Flex has been clinically proven to help people suffering from a variety craniomandibular disorders–which affect the masticatory muscles and temporomandibular joints (the hinge that connects the jaw to the temporal or just side bones/walls of your skull)–specifically increasing our users’ facial muscle strength. So we know what you’re thinking. How did we pivot from just going after the medical condition afflicting a rare percentage of our population to something more? That was the existential question when creating this microstomia prevention appliance. Why not strengthen those muscles just for the sake of strengthening them, and what would that result in?Could it be a healthier more vibrant, and younger all around appearance? Well, if you read the majority of our other posts, you can see that we’ve done our fair share of testing on the subject. BYusing Facial Flex will i get upper lip lines? Iwas reading some comments andsome were saying that they were getting upper lip lines. Could you do a video showing how to keep your lips flat on top so they will not wrinkle would appreciate it. Hi Winnie, Our CEO talks about it here: https://facialflex.com/ask-linda-wrinkles-around-the-lips/. Recently, YouTube Blogger, Beth Snyder (FiftyPusBeauty), shared a video here: https://www.youtube.com/watch?v=G2qwD-3-4F4&feature=youtu.be Let us know if you find it helpful. Keep on Flexing!